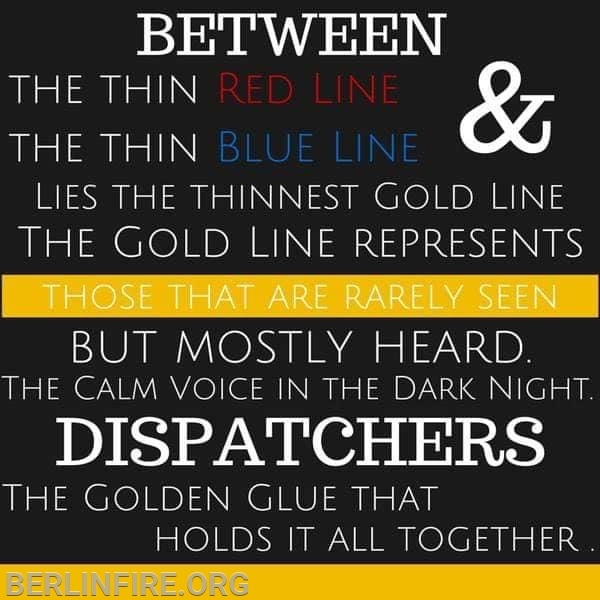 Every emergency call begins with our tele-communicators (dispatchers). They are the voice on the other end of the phone when you have an emergency. They juggle many tasks from working with all emergency services in addition to numerous 911 calls at once, often times for the same incident. Today marks the start of national tele-communicators week. 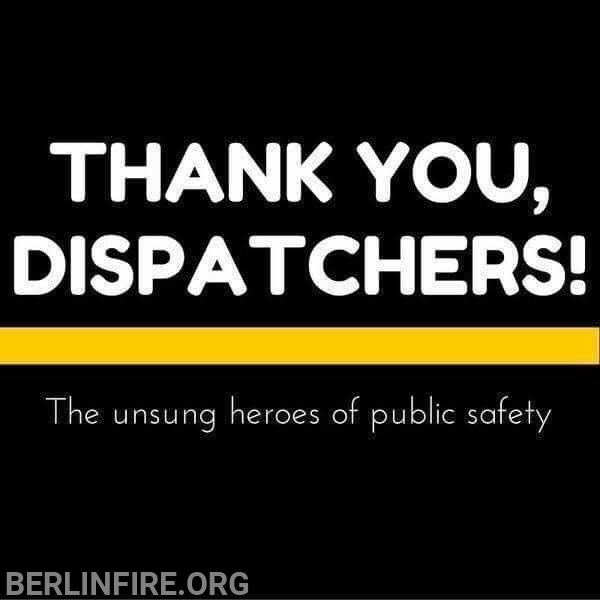 Beginning with our own dispatchers at the police department and reaching out to everyone that is on the other end of the radio we say THANK YOU! Not just today, or this week but all the time, keep up the great work!